Thank you for a very well researched and probing (but disturbing) article. I have opened all the links and only had a problem with one. 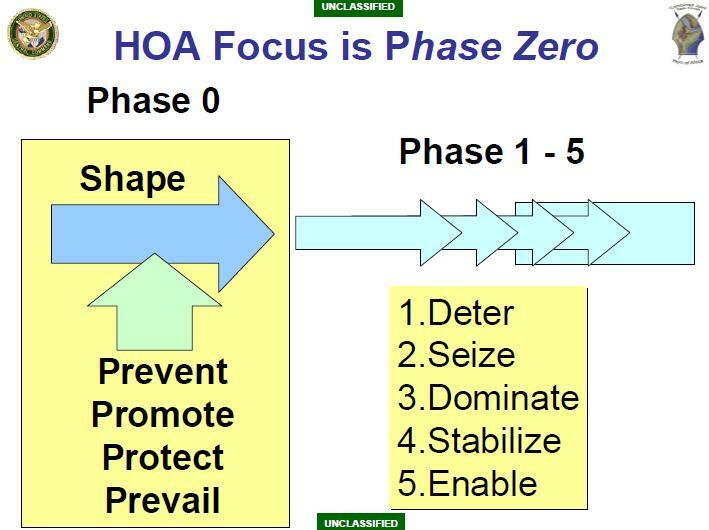 Near the top, just under Phase Zero the link (Roger Pociask)”He has some important observations for the US Africa Command, he says:” did not work for me. Please check it out. David, thanks for the tip, I fixed the link. Did you also see his display of postage stamps from Libya over several decades? They are worth a look. As always, this is very well researched. 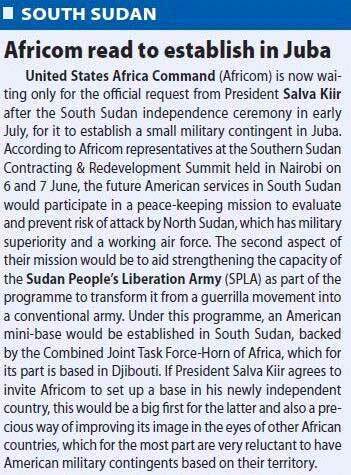 I had a friend ask me how I felt about South Sudan and I replied: 1) AFRICOM and 2) over 9% of land is owned by foreigners. I’m curious what your opinion is on West Africa right now. 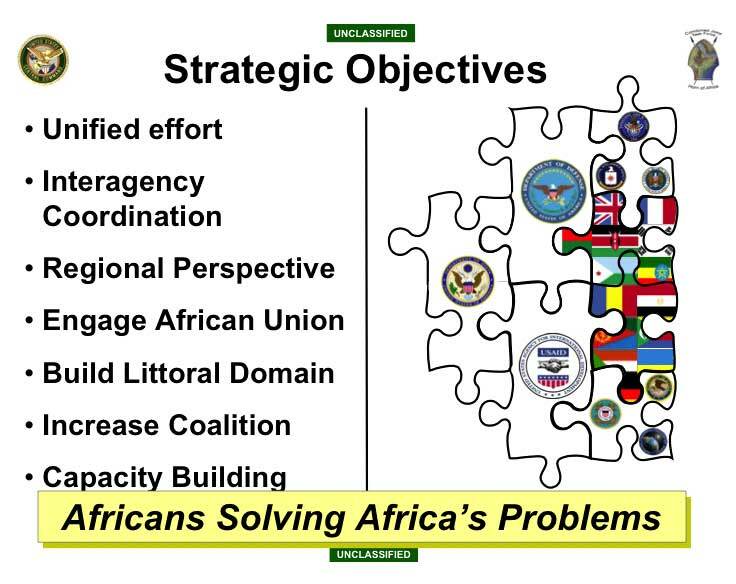 With Libya, South Sudan, and Somalia possibly having sustained US bases what will the colonialist do to West Africa? Is French imperialism keeping out US imperialism? I don’t know what will happen in West Africa or in the regions of the Sahara. I am certainly watching what goes on. France and the US seemed to collaborate pretty closely on Ivory Coast. That does not stop them from being rivals. France never really gave up its colonies, and the US is still pursuing full spectrum dominance. I too am interested in West Africa, Morocco in particular, in view of the recent military exercises at Cap Draa near Tan-Tan, named African Lion 2011. I suspect that American forces have not entirely left at the conclusion of that program, but I don’t know for sure. 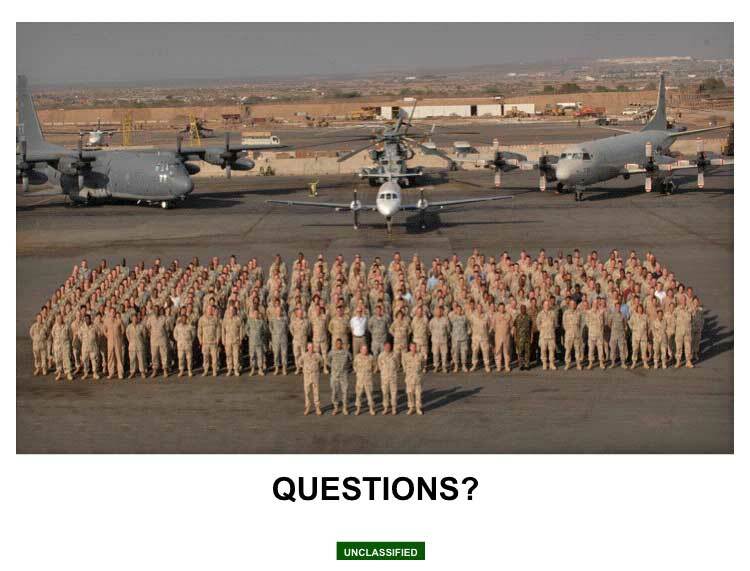 If anyone learns of a confirmed American forces presence in Morocco or Algeria, please post it at this website. 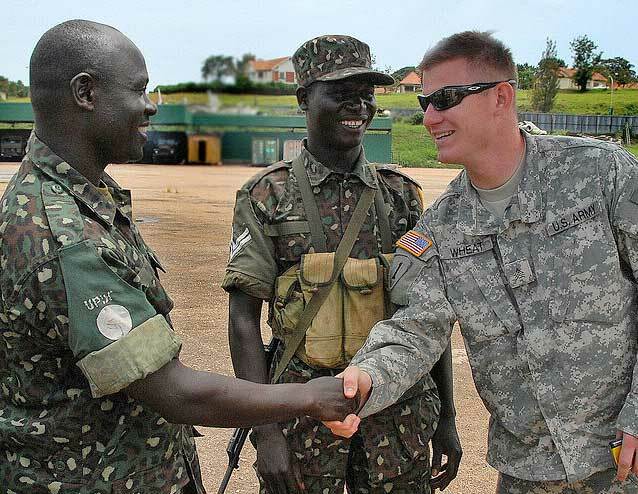 DM: After the passage of counter LRA legislation by the US Congress, the US has been helping UPDF with intelligence information regarding the whereabouts of Joseph Kony. How far have you gone with the hunt for Kony? CH: It’s not going as well as we hope it should be. There are some small successes but there are also some setbacks. So we have a lot of work yet to do in this regard. As you know, this is a hunt for one man with a small number of his followers in a very extensive geographic area. So it’s kind of tough. If anybody had a doubt that there is a real evil in our world, all they have to do is to look at what Joseph Kony has done and they will find out that evil exists in the name of Joseph Kony. The most important thing is that Kony has to be stopped. The preferred way to do this is to capture him and bring him to justice. There are those who would say that he should be killed. In my view he should be captured and be brought to justice but, if in the pursuit of that he is killed, I am not one who would shed many tears. He’s far from unique in misusing “Christianity”, and very much like Muslim Jihadists who defame Islam. 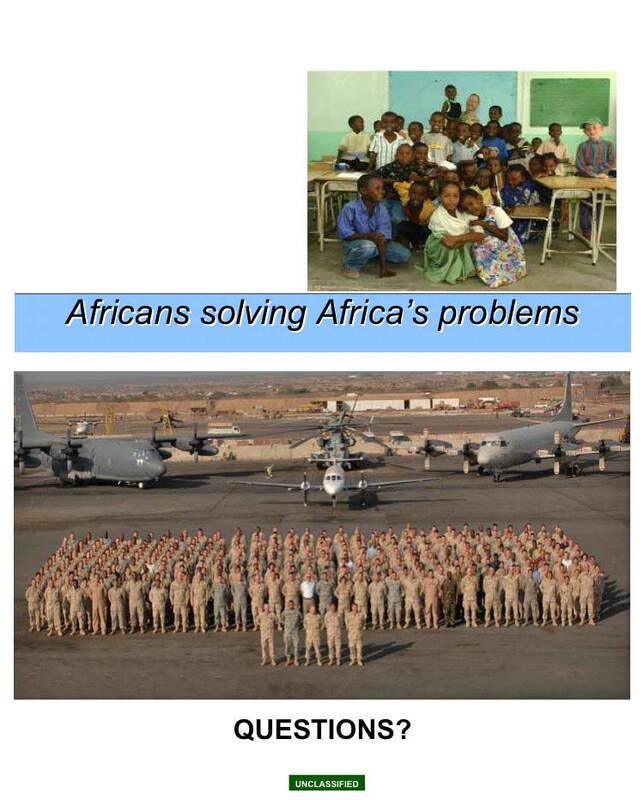 Sounds like another one of AFRICOM’s “humanitarian” missions. b real, I think you may be suggesting that the U.S. is using the search for Joseph Kony as a Pretext for something else that may be on their agenda for Uganda. Please come back with more info and your own personal comments. b real, Thanks for the article and reminder about Kony and the LRA. Of course the LRA has been committing horrors for more than 20 years. I have read about it on and off since it was begun by Alice Lakwena around 1988. She later disavowed Kony and his actions. The US had no interest in the LRA until the recent discoveries of oil in East Africa, and the founding of the Africa Command. And Roger, thanks for the link to the excellent article you included on your blog. David, you can use the tag kony on this blog to see earlier discussions, including more detail on Operation Lightning Thunder or search for the name kony, which picks up a couple more posts here. Operation Lightning Thunder was a horrendous debacle that was presented to the American Congress and media as a success. I don’t get any sense that any of the parties supposedly allied against Kony have learned from that. I fear for the people who may be further at risk from blundering attempts to kill or capture Kony, and whose lives will be dismissed as necessary and unavoidable collateral damage. Because Kony and his followers commit such horrifying acts of mayhem, murder, kidnapping and slavery, they will continue to be a thorn in the side of Western attempts to capitalize on the resources of the region. That is why after 20 years they are suddenly an intolerable threat. 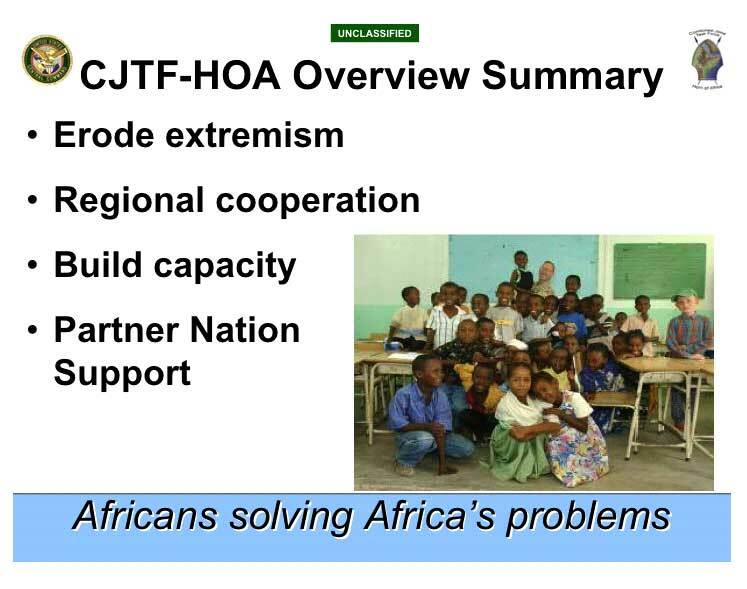 The LRA also provides a reason/excuse for AFRICOM to beef up its presence and activities in the region. Sep 9, 2011 — General Carter Ham, commander of U.S. Africa Command (AFRICOM), made his second visit to Algeria September 7-8, 2011, where he attended an international conference for partnership, security, and development.